3 in 1 Retractable USB Cable is made by ABS. 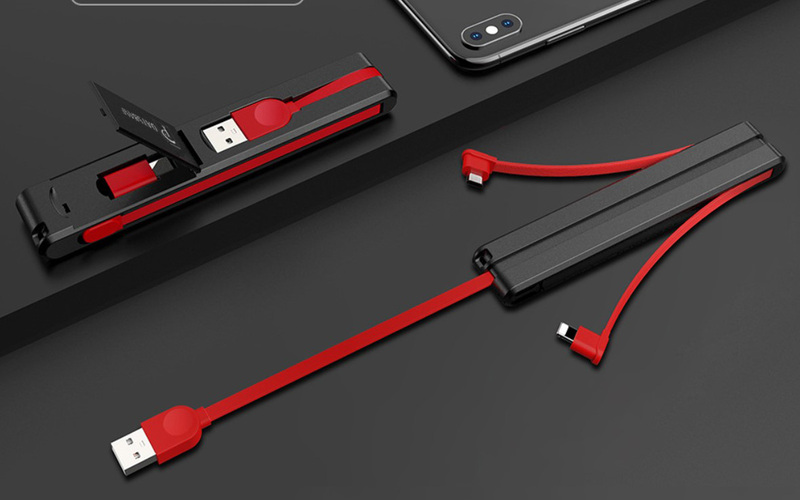 It helps you to connect your phone, tablet and other device to your computer or a charging outlet, 3 devices at same time. Keep an extra cable handy at home, at work, in the kitchen, and bedroom, etc.